Notes: Armand Schepens formed the band in the late 50’s under the name “Moonlighters”. The band at that time consisted of Armand Schepens, Rene Schepens, John Kazook (drummer) and Jack Murphy (Rhythm Guitar). George Segaert and Gene Schepens joined the group in 1963 when the band became “2nd Nature”. 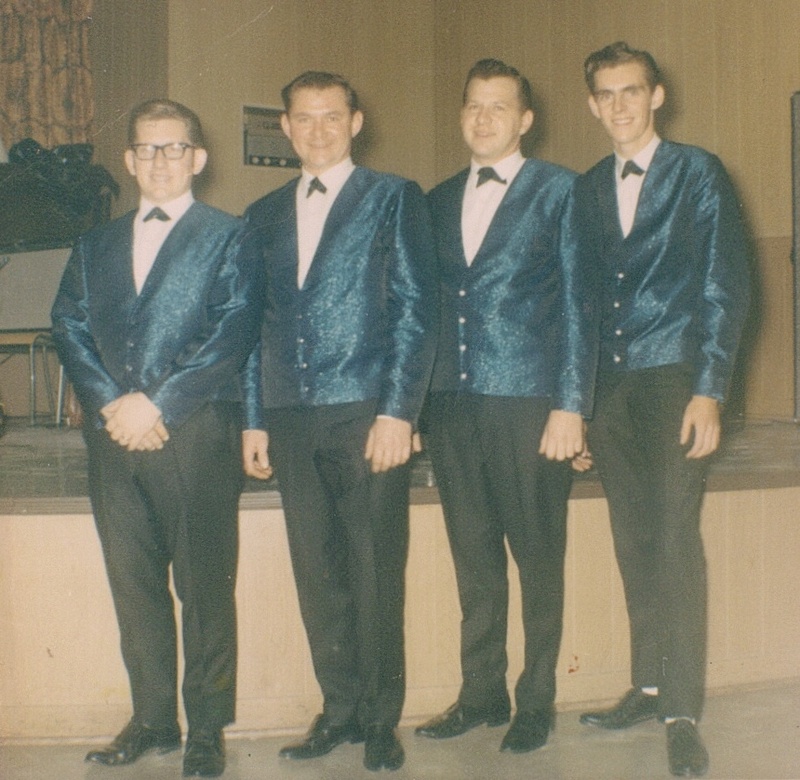 Prior to 1963, George Segaert played with a group called “The Mondells” of which was formed with high school buddies, Steve VanMeenen on rhythm guitar, Dave Carroll on bass and Cliff Roy on drums, playing at high school dances, special events, etc. 2nd Nature played at local venues, such as The Chec Hall in Dresden, CBD Club Wallaceburg; Kent Belgium Dutch Club in Chatham; Moose Hall Blenheim. This was the era of live music and the band played for numerous Weddings and parties. The band played up until 1978 when George Segaert joined up with brother Rob to form the band “The Relation”.